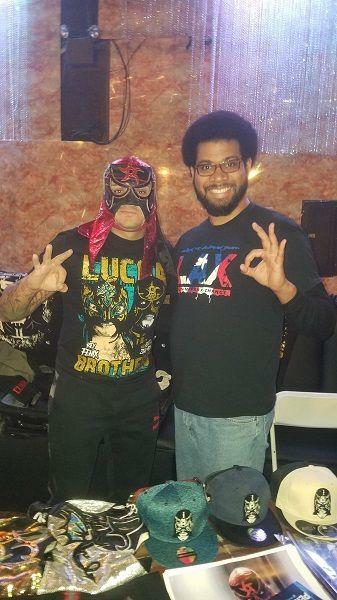 I meet Pentagon Jr and Jordynne Grace at the House of Glory Recapture the Glory. I got there pretty early and was the fourth in line for Pentagon Jr. I got my Impact Wrestling program signed. During the second intermission after the top rope came off. 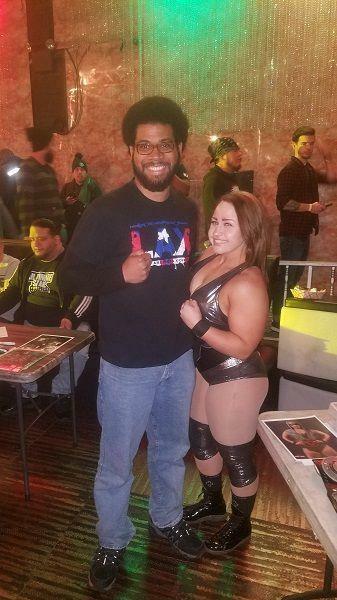 I got to meet Jordynne Grace. I got a picture and an 8×10 photo signed.